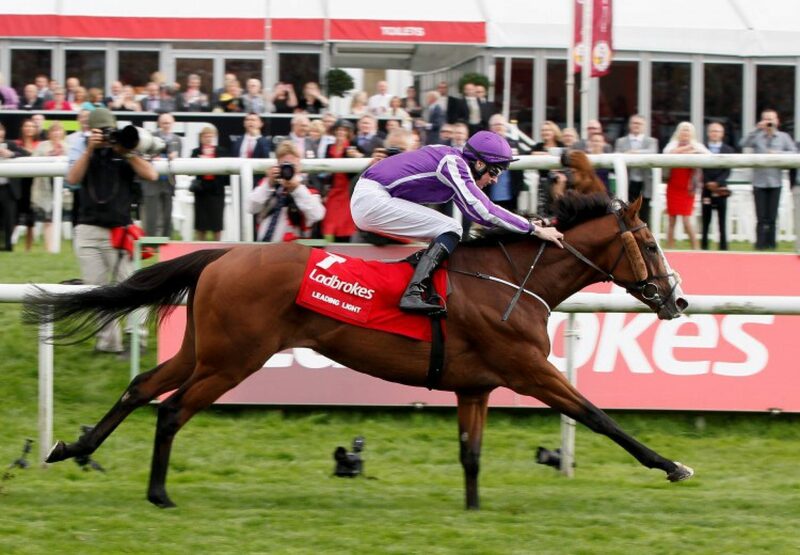 St Leger and Ascot Gold Cup winner Leading Light will stand under the Coolmore National Hunt banner for 2015. Winner of eight races including six at Group level from a mile and a quarter upwards, the son of Montjeu is out of Gone West’s daughter Dance Parade. Trained by Paul Cole, Dance Parade won the Queen Mary Stakes at Royal Ascot and the Fred Darling Stakes at Newbury for Paul Cole before going on to win a Grade 2 at Santa Anita. 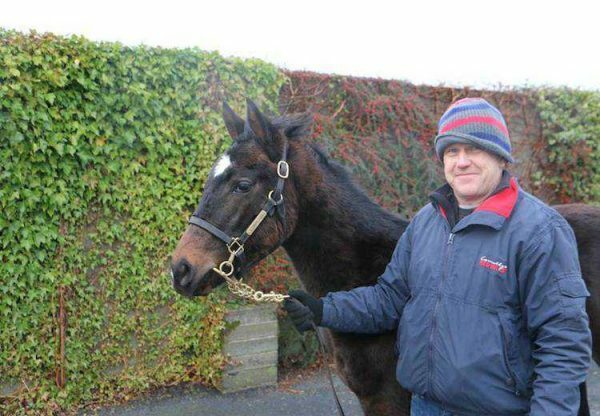 “He’s a gorgeous, big horse and we’re delighted to be getting him,” said Coolmore’s Albert Sherwood. 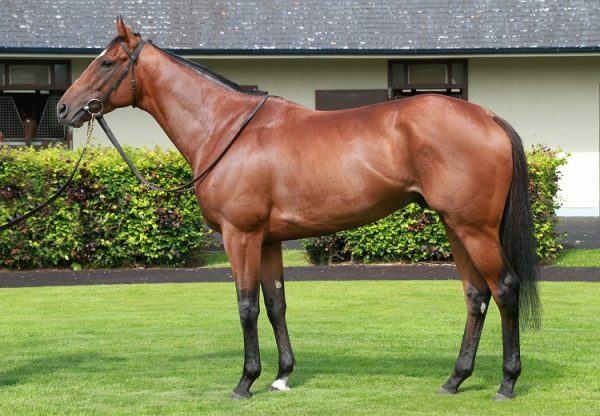 Montjeu’s other sons under the Coolmore National Hunt banner include the very popular Scorpion and the five-time Group 1 winner Fame And Glory whose first foals sold exceptionally well at Fairyhouse last week.